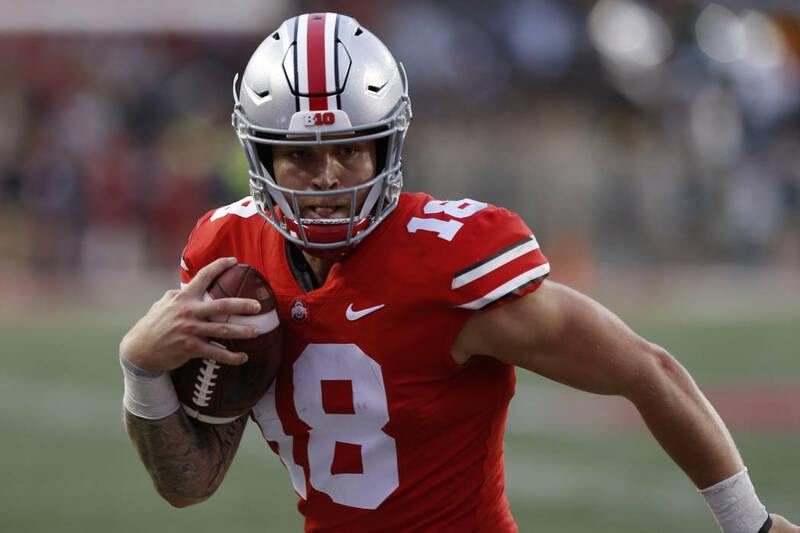 DANIA BEACH, Fla. — Tate Martell greeted a few well-wishers in the airport after arriving in South Florida, then stopped to pick up a coffee and a sandwich. Martell announced his plans to transfer to Miami early Wednesday. 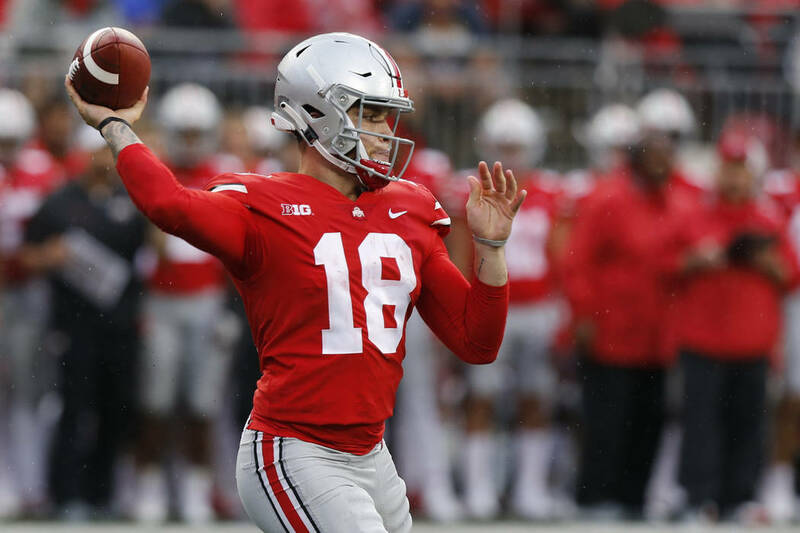 He redshirted as a true freshman at Ohio State in 2017, and completed 23 of 28 passes in six appearances as Dwayne Haskins’ backup for the Buckeyes this past season. 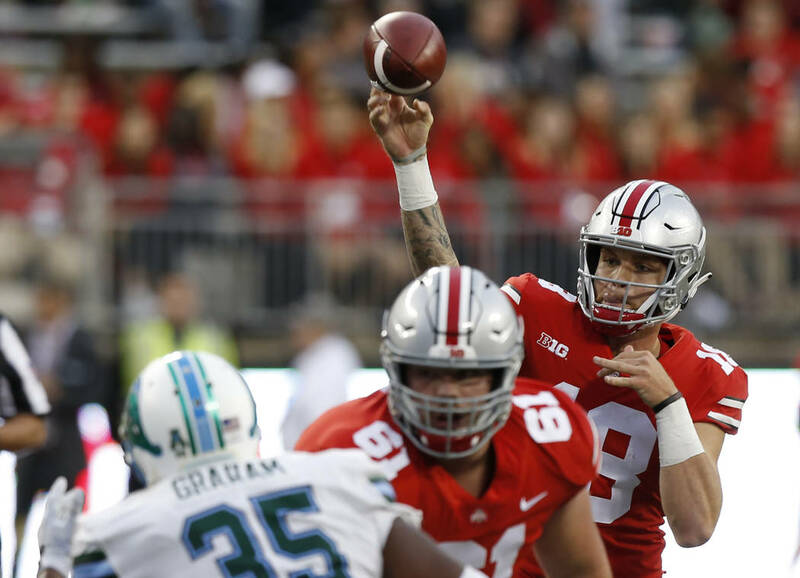 Improving the production at quarterback is a top priority for Miami and new coach Manny Diaz this season. As a team, Miami passed for only 2,175 yards in 13 games this past season. 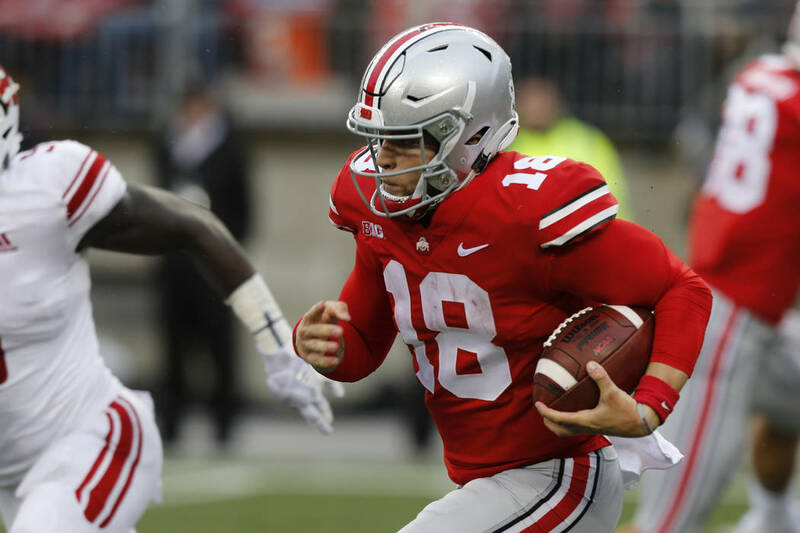 Martell is not leaving Ohio State as a graduate transfer, and he’ll need more than one semester to graduate from Miami. That means he’ll likely have to apply for a waiver from the NCAA — which is possible. Otherwise, as a transfer without a degree, he may have to sit out a season under NCAA rules. Martell was a five-star recruit out of Bishop Gorman, where he went 43-0 as a starter. The move to Miami will reunite Martell with two of his Bishop Gorman teammates — Brevin Jordan is a starting tight end for the Hurricanes, and safety Bubba Bolden is transferring in from USC.